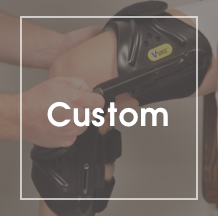 The Pentagon® Orthosis is a unique posterior fitting, single-jointed upright knee orthosis that provides another patient-friendly alternative to the traditional bulky double upright hinged knee orthoses configurations. 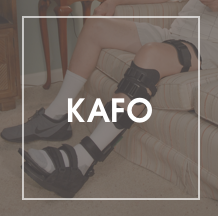 This system design also allows for a simplified fitting of the knee orthosis that helps address many different rehabilitative needs for sagittal plane stabilization. 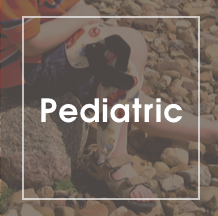 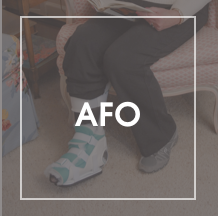 The Pentagon® Orthosis design can address up to five different mechanical knee functions (Free Motion, Drop Lock, Variable ROM, Ratchet Lock and Lock Out). 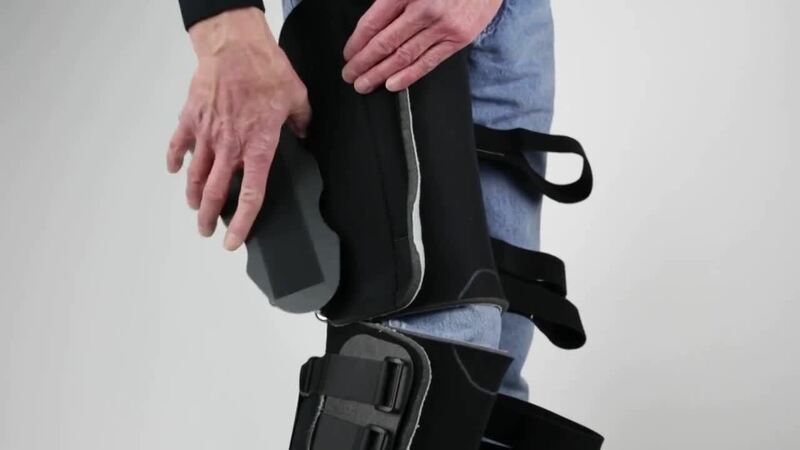 The Pentagon® Orthosis is the only system that allows the calf and thigh segments to dynamically shorten and lengthen with the patient’s extremity during flexion and extension of the knee in order to accurately track the normal anatomical knee center alignment for maximum stability which also helps to reduce unwanted friction to the skin to increase patient comfort and compliance. 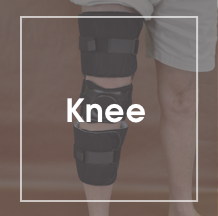 ROM positioning of the Pentagon® knee joint can be pre-set prior to the actual fitting or while it's on the patient's lower extremity. 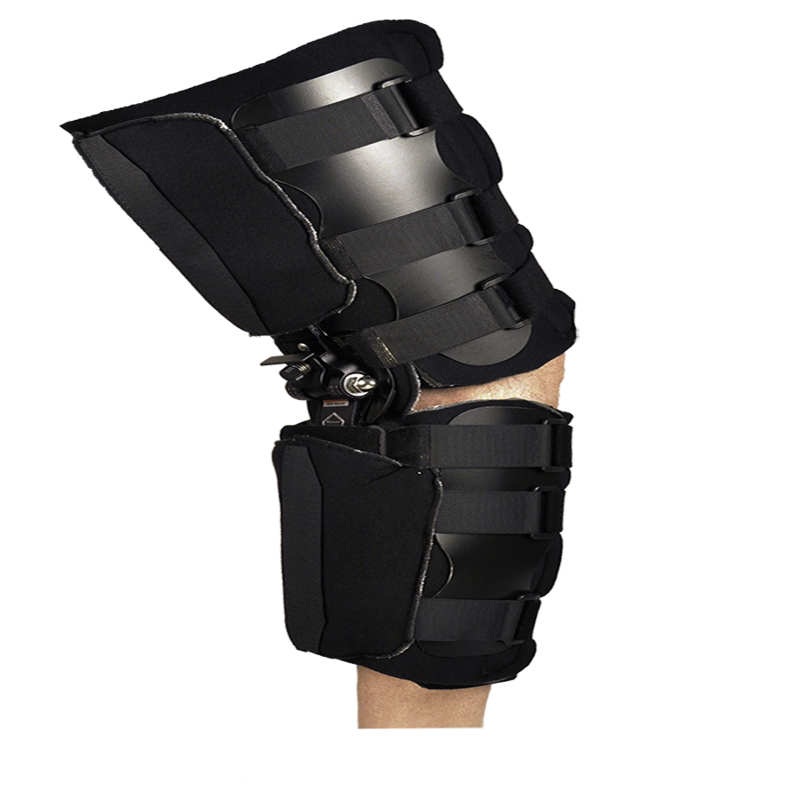 PENTAGON® Orthosis is protected under U.S. Patent No 7,662,119. 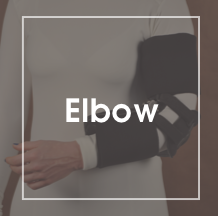 PENTAGON® is a registered trademark of Anatomical Concepts Inc. No 3,840,578.